Dental implants are a great tooth replacement solution for those who have missing teeth, teeth that need to be replaced, or need an alternative to dentures. In the past, the loss of a tooth could mean you either went without it or you had a replacement that was noticeable. Now more than ever, a dental implant is a durable solution with an appearance that is so natural that people won’t know it is not real. Our Houston dentists are experts in dental implants, providing top-level treatment and beautiful results. 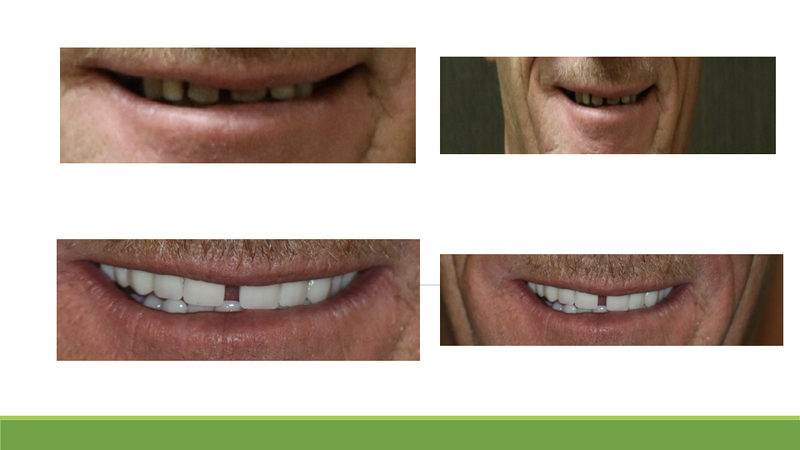 We use state-of-the-art technology and the most up to date techniques to ensure that your dental implant doesn’t just look great, but will last. We’ll start with a full assessment of your teeth and gums to ensure that your dental health is sufficient and that your jaw bone is healthy as well. During the first procedure, a titanium post will be implanted into your bone to provide the strong foundation for the implant. After you have healed, another procedure will take place either during this visit or during your the next appointment when you receive the prosthesis. The process of dental implants is now better than ever and we recommend that you start with a complimentary consultation with one of our knowledgeable professionals. At the Comprehensive Dental Group, we are big enough to handle it all and small enough that you matter. Call (713) 234-6162 today to schedule your appointment!